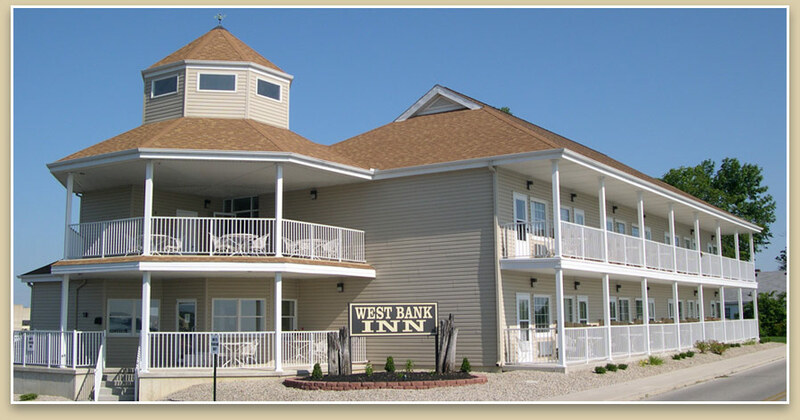 West Bank Inn - Celina, Ohio :: The Only Inn on Grand Lake! Come stay on Grand Lake and see what our beautiful inn has to offer. 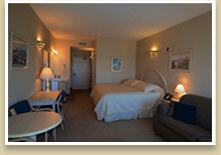 We have 14 clean, spacious rooms, all with personal balconies that overlook the lake, high speed internet and more! 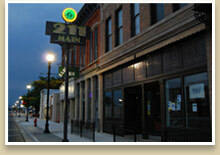 The community of Celina is both welcoming and exciting! 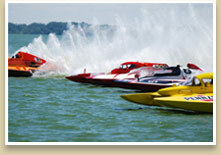 From peaceful scenic water views to the inviting lake activities you'll find something to entertain you. Lake activities, festivals, nightlife and shopping are a few of the ways you can spend your time while visiting at West Bank Inn. 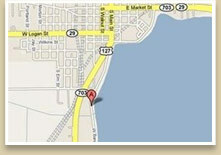 We're located on the beautiful west bank of Grand Lake in Celina Ohio on West Bank Road.